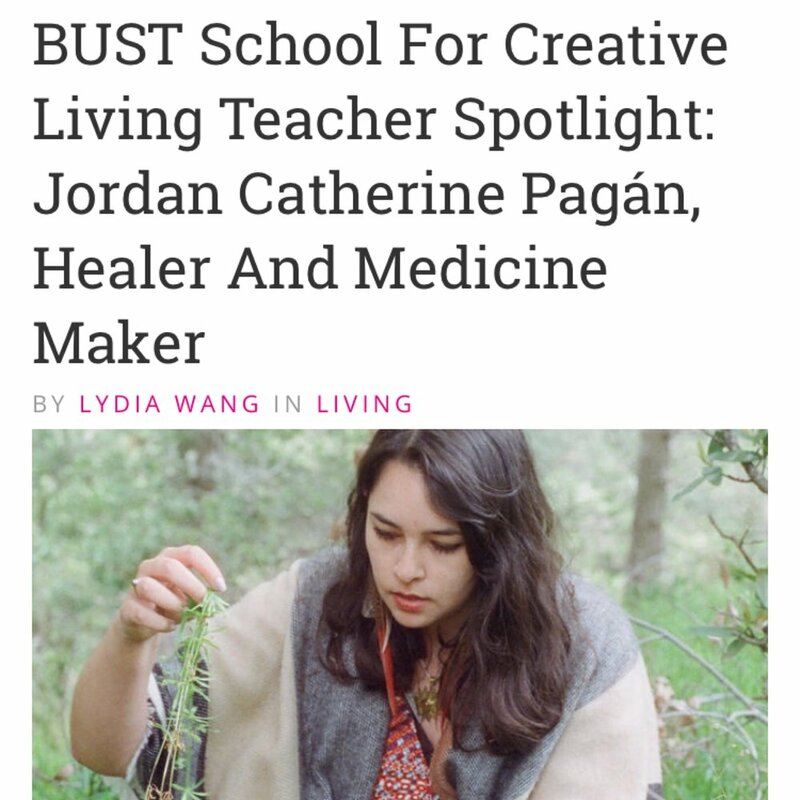 BUST Magazine caught up with me to chat about my career, the roles that nature and Tarot can play in the healing process, and the classes I’ll be teaching at the Craftacular. Jordan Catherine Pagán, the author of our freshly published and extremely illuminating guide “Love & Lightwashing: A guide to cultural appropriation, white privilege, and the shadow side of spirituality,” joins us to explore the ins and outs of cultural appropriation, a topic that is of utmost importance right now and always. I am so thrilled and honored to be a guest on Lindsay Mack's podcast! It was a lovely experience. We talked about how my heritage influences my work, my journey to leaving my career job and leaping into tarot reading and herbal medicine full time through the Queen of Swords, and so much more! 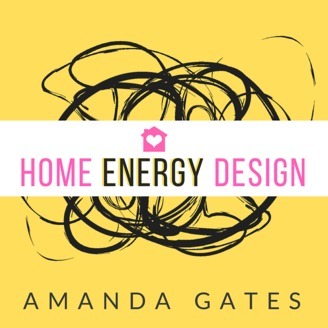 In this episode, I talk with host Amanda Gates about self-care, Reiki, and 13th Octave LaHoChi, and the importance of working with energy in daily life.